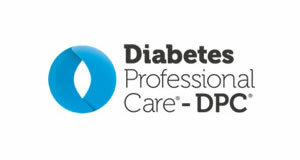 The Low Carb Program developed by Diabetes.co.uk has been recognised for its work to help prevent and reverse type 2 diabetes by picking up another award. 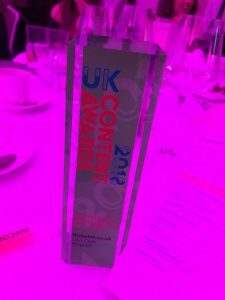 It scooped the Best Platform/Technology/Tool for Content accolade at the UK Content Awards 2018 held at the Montcalm Marble Arch Hotel, in London, on 21 June. The awards celebrate excellence in content marketing. 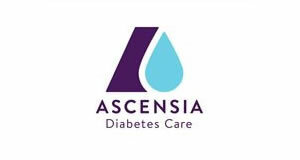 In just under two years, the Low Carb Program has a demonstrated cost saving of £835 per person, per year, for each person that completes the programme through diabetes medication deprescription alone. So far more than 340,000 have signed up and taken part in the initiative. 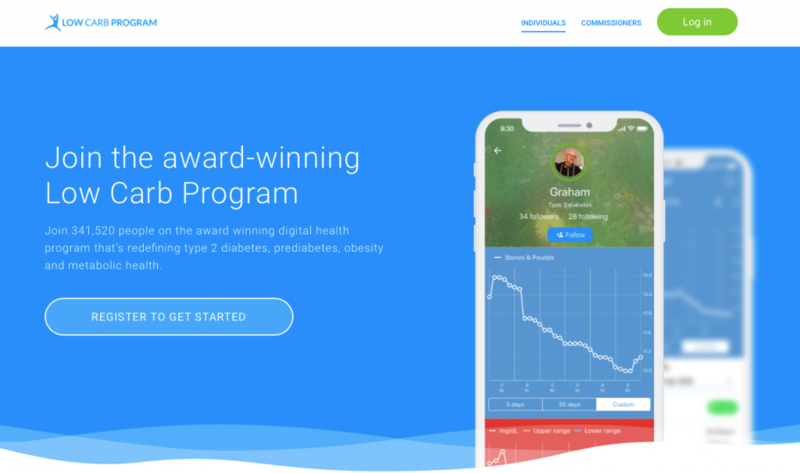 Results show that people who complete the program reduce HbA1c by 1.2 per cent (13mmol/mol), lose seven per cent of their body weight on average and one in four people ‘reserved’ or put their type 2 diabetes into remission. 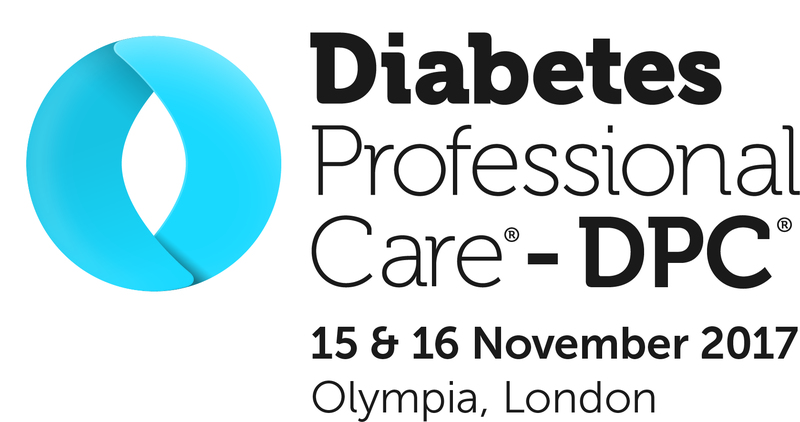 Last year it was estimated the programme had saved the NHS £6.9 million in one year through reducing type 2 diabetes medications. In November 2016, the Low Carb Program was recognised at the Lloyds Bank National Business Awards. 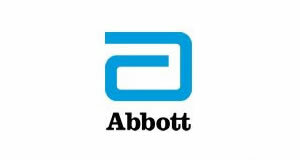 Earlier this month, we reported that the Low Carb Program can now be prescribed by healthcare teams after the Quality Institute for Self Management Education and Training (QISMET) organisation gave it the go ahead. The Low Carb Program has been at the forefront of the low carb movement and, consequently, making the case for a change in approach to dietary advice. For more information, click here.